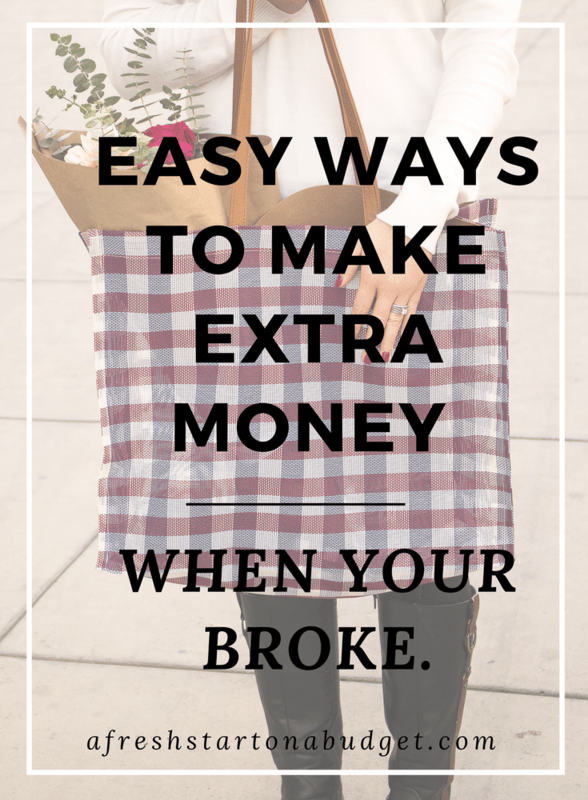 Easy ways to make extra money when your broke. Let’s talk money. I’m pretty sure we would all like to have more money. Unless you are super lucky and have way more than you need. I sure don’t we are pretty tight most months. So I’ve gotten pretty good at finding easy ways to make extra money. Or at least finding ways to use the money I do have better and making it stretch. We have done this a few times over the years. 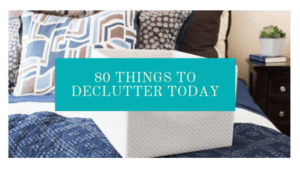 Not only is a great way to make some extra money but you also get to get rid of some things that you no longer need. It is simple to do and costs you nothing but some time. I actually have a few things I am going to list in the next week or so. Just a tip. Make sure you price well. Don’t try to sell it for what you paid, it’s used. Also, take good photos to post. Crummy photos aren’t going to help people want your stuff. If you are like my family and drink a lot of beverages that come in bottles or cans this can be a way to get back some of the money you spend on drinks and groceries. We save all our bottles and cans and a couple times a month take them down to get recycled. It usually ends up getting us $32-$40 each time. Depending on how much we take and how long it’s been since the last time we recycled. We take my parents recycling for them also so that helps increase how much we get. I know this doesn’t seem like a way to make money but there is only so many areas of your budget that you can fiddle with. Lots of things like rent, utilities, and stuff are going to be the same month to month and you can’t do a lot about that. Spending less on groceries or going out to eat less can open up more money to be used in other areas. Just being able to cut back by $25 a week on food can get you an extra $100 a month to use elsewhere. Like number one on the list of selling things on Craigslist, this is about selling your stuff at a yard sale. I love the idea of being able to make money selling things that I don’t need and have no space for. Extra stuff just seems to find it’s way to my home. Sometimes we buy it, some of its gifts, things are given to us, etc. The point is that every few years I am suddenly aware that we have way too much so we have a yard sale and make some money and get rid of some clutter. Win win! No matter how broke we are or how much we shouldn’t spend things on what we don’t need. We end up doing it too often. So it’s always a good idea to go through your budget from time to time to see where your spending money that you shouldn’t. I try to do this every couple of months and really evaluate what I’m spending money on that I don’t need. Such as subscription services, too many trips to Starbucks or Target, going out too often and things like that. When you really look at where you’ve been spending it on the nonessential things. 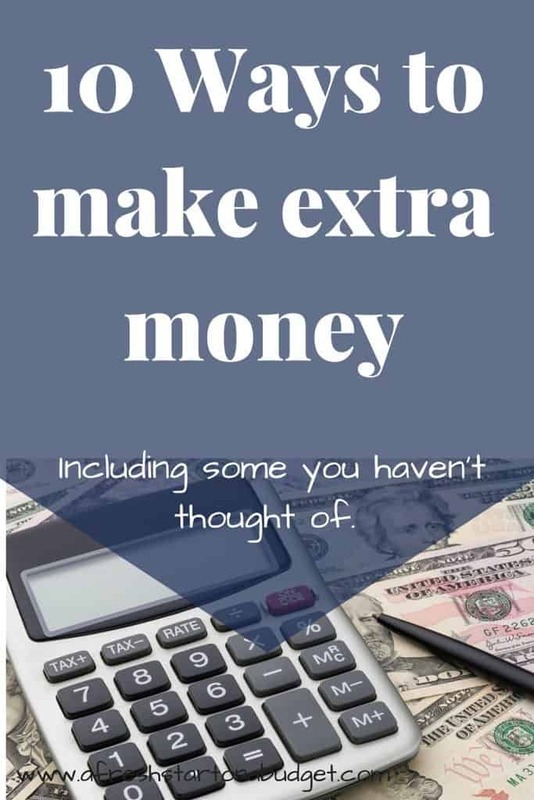 There are probably a bunch of things you are good at that you could do for family, friends, and neighbors that you could be charging for to earn extra money. Think about babysitting, house sitting, yard work, organization help, help with technology, driving around, running errands, etc. Just start thinking about what you are good at an enjoy. Think about how much you could charge to do things for someone else. This will take you a little extra time but it is so worth the effort. If you need to go shopping check for online deals and coupons. Often times you will find them and the savings can really add up. I have apps for Target and Kohls on my phone. So that if I’m ever there shopping I make sure to check them so I can get some savings. So look for deals wherever you shop. Recently we’ve been using the Ibotta app to help us save money on groceries. My husband loves using it to earn cash back! Instead of using coupons you earn cash back on the food you are buying anyway. You could always start making money blogging online. It’s a lot of work and it won’t happen quickly but it is possible to start earning some extra money through blogging. You could also do some freelance writing to earn money. Or maybe you are crafty and you could create things to sell on Etsy. This I cannot do I’m not very crafty at all. There are so many opportunities online to make some money. Another good way to make extra cash is to take on a seasonal part-time job either in the summer or during the Christmas season. Retail places are hiring more during these times and can get you a part-time job to make some extra money. My husband did this years ago in November and it really helped us to have extra money for the holidays. You could also take on a side hustle job such as being an Uber or Lyft driver or walking dogs with Rover. Always make sure that you get the best price for things. Especially when you are buying large or expensive items. You want to make sure you do your research and find the best price. Sometimes that can mean saving hundreds or even thousands of dollars depending on what you are buying. It’s not just big things though. A few months ago we realized that a grocery store near my husband’s work had much lower prices than the store in town we had been using. So he started doing the grocery shopping after work and our monthly grocery bill has gone down a lot. So it pays to look around and make sure you are paying good prices. So as you can see there are many easy ways to make extra money. These are just a few ideas that I have thought of. I’ve realized that the more you think and brainstorm ways that you can come up with new ideas to make money. So hopefully this post will jump start things and help you start making some extra cash. 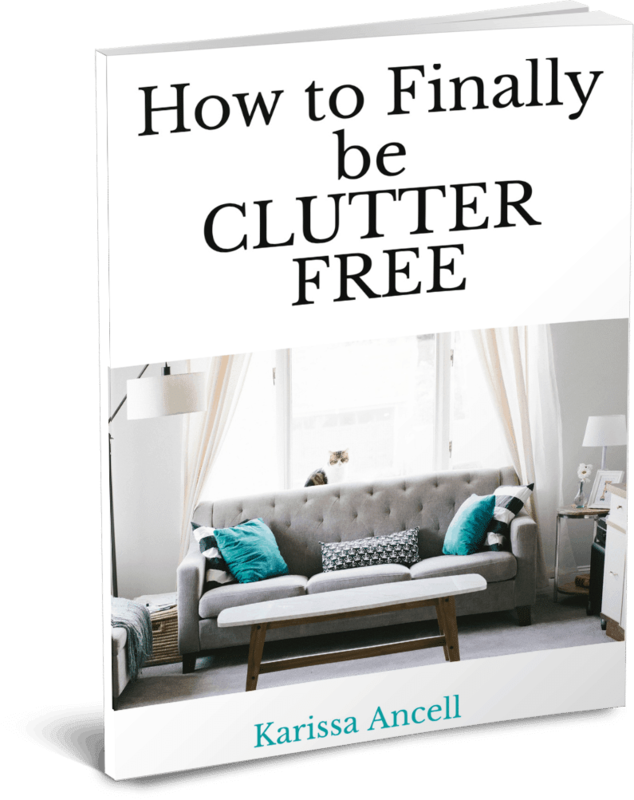 Subscribe to get your FREE workbook to help you get started making money! These are such great tips, especially the one about taking on a seasonal job. I think sometimes people forget that those types of jobs still exist! Kait recently posted…Foreo LUNA or Clarisonic? I’m all about saving money online -and love using coupons with retailmenot and going through ebates. Its so silly not to – I’ll take any savings I can get! who’s not about saving a buck? I know I am! I especially look to coupons when shopping online…which lets be honest…i do A LOT! Good suggestions. I like yard sales. Money and get rid of stuff. I have been meaning to have a yard sale for the past few years as my packed garage can attest. I just need to make time to go through the stuff and do it! My husband is changing his career path a little and things are going to be tight for awhile. I’m trying to get better at coupons and deals! I have a few things that I need to get up on Craiglists! Thanks for the good reminder! excellent resource, I know for some people it may seem like obvious things but it’s a great reminded of the possibilities out there. These are great ideas! I do all of these things. We just had a garage sale and I was shocked how much cash we made! These are all fantastic tips. I def have to have a yard sale. We have far too much stuff lying around the house. 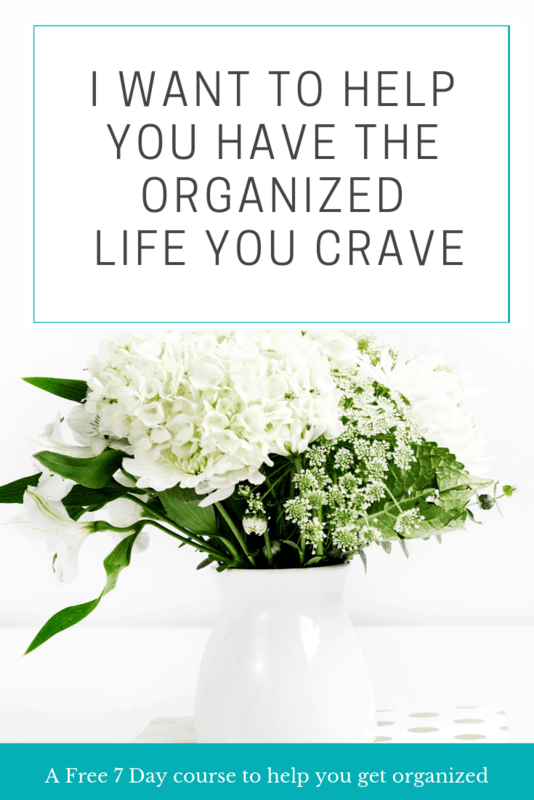 My biggest drawback is nonessential spending! I either spend nothing for weeks on end or lay down $500 in one day! 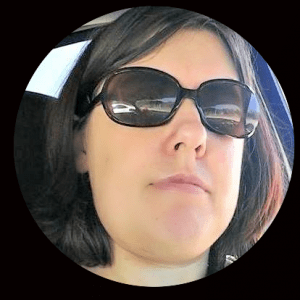 (That was Monday of this week, I decided I need a tablet, a new baby carrier, a book, an outfit for each of the kids, crib sheets, a teddy hammock for my daughter’s room…. etc.) Once I commit to buying something I just can’t help myself from purchasing several other things at the same time!! Ugh! This might sound like a silly question but can you sell clothes on Craiglist? I have so many and I would love to make a bit of extra cash. All great tis! I think I’ve used them all at some point to afford this SAHM gig. 😉 Including blogging! I used to love having yard sales. I must say, i have heard of some of these, so I will look into them. There’s nothing like a bit of extra money! Fantastic and very helpful tips! I tend to have a rule, if I want a new purse then I’d sell an old one on Ebay. Seems to work because I really think about if I want to part ways with a bag and if I do then at least I do not accumulate a lot of things. I’ve done so many of these things the past few weeks to save up for baby #1! I just had a garage sale and it ended up being enough to cover a month of gas, what a relief! The little things really add up. Great tips. I do all of these things to help save/earn money. Planning on selling some of the kids’ clothes soon. #5 is definitely my downfall. 🙁 I just want all the nice things but I know I don’t have the money to spend! These are great tips about just being more conscious of where your money is going! Great tips Karissa! Selling things on Craigslist or with a yard sale is perfect because it’s like you said, you can make a little bit of money and clear the clutter a bit. I agree that good pictures on Craigslist is essential. And my husband is the king of comparison shopping. It’s a good thing, but I think salespeople get annoyed sometimes because we’re always like, “we’re not going to buy today… we have to think things over…” impulse buyers we are NOT, lol. 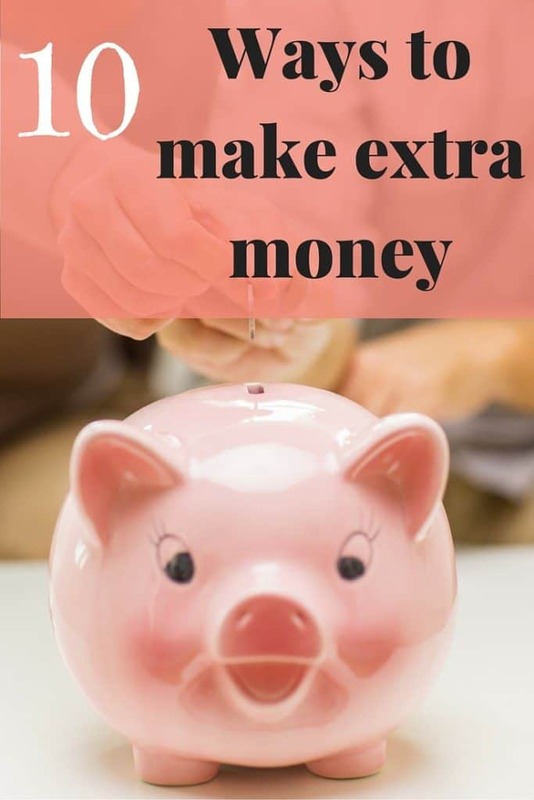 You have an impressive list here of ways to make more money or cut spending. Charging for services has me thinking. Making money online sounds interesting! Also I never thought much about recycling. We need to have a yard sale ASAP! Not only could we use the extra cash but we could also get rid of some things wasting space in our storage! I am all about using cash back sites like ebates! I needed this today! I’m trying to pay off debt and it’s the nonessential spending that gets me and not price shopping. I tend to lean towards convenience versus cost effectiveness with grocery stores. Good ideas! Our city has a big yard sale weekend coming up and I’m getting things together for it. I hope I make some extra cash! Great ideas! I need to cut back on the spending! Great list! Having a yard sale sounds like fun and such a great way of de cluttering your house while making money from it. I never thought about selling things on Craigslist but it does sound like a great way to make extra cash. Great ideas! I need to try them! Such great ideas and so easy to really implement. Taking on a seasonal job is one of the best ways to make money, especially during the holidays!